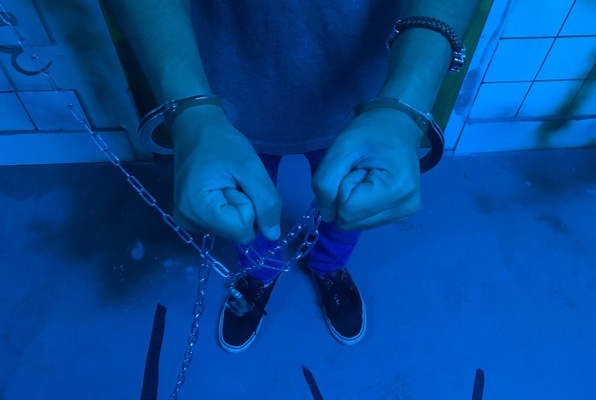 Last reviews of escape rooms by "Project: Escape"
Had a great experience here! 5 of us did the Murder Express room and did not escape. The room was well-designed and decorated and the puzzles were pretty challenging! Our game master Chandler was great and we loved that the clues came through on the video screen. We will definitely be back to try more rooms! Great time escaping Murder Express room. Our family of 4 had a great time at Project Escape. It was very fun and challenging. I would highly recommend it. 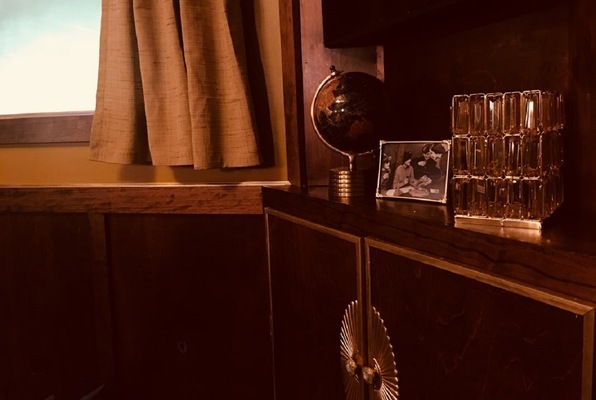 We did the Murder Express escape room, it was fun and we appreciated the level of detail they put into the room. We had 7 people in the Nautilus room, which was a good fit. The puzzles were intriguing and the room was full of surprises. It was tougher than I expected, but we escape with almost 9 minutes! Had a great time and would definitely go again. 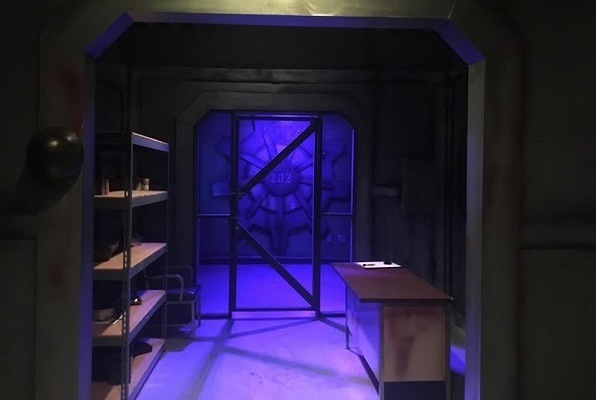 The escape rooms at Project Escape have been very entertaining and challenging ( my friends and I have done the Nautilus and Saw Rooms). 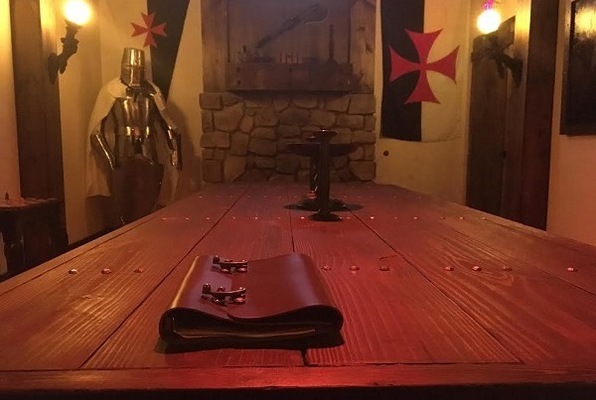 The puzzles fit the theme, the decor helps to immerse yourself in the setting and the Game Masters are very friendly and informative. We will definitely be visiting Project Escape again. 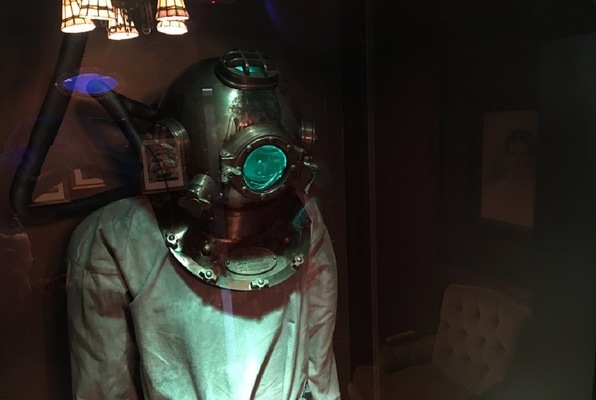 My husband and I went to this escape room with his parents and had a blast- honestly I liked Nautilus the best! We cannot wait to try to other rooms. The decoration and themes were on point!